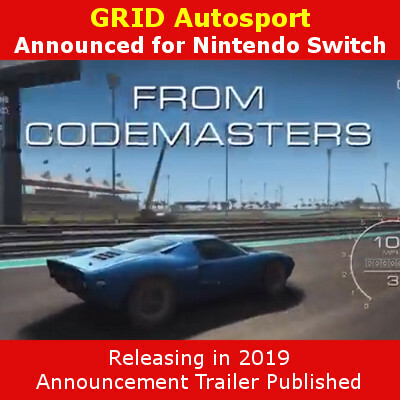 Nintendo released a new showcase video for upcoming (2019) indie games releasing on the Nintendo Switch later this year. 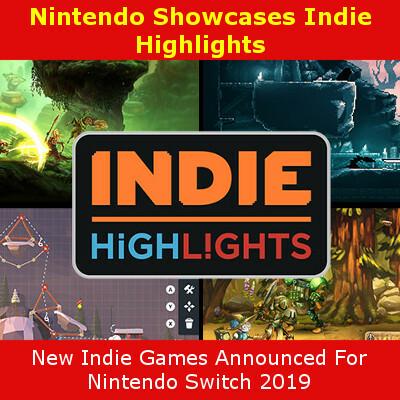 A wide selection of games we’re teased in the indie highlights video, including Wargroove by Chucklefish, SteamWorld Quest: Hand of Gilgamech, When Ski Lifts Go Wrong and more. One of the biggest announcements during the Nintendo Switch indie game highlights reveal trailer was the release date and additional details on Wargroove. Developer Chucklefish announced the game will release on February 1st, 2019. The turned based strategy game gives many nods to retro turn-based strategy games of the past. A team-based card based role-playing game set in the unique atmosphere of the SteamWorld franchise. The developer promises a fun experience with over a billion possible deck combinations along with the slick steam/punk art style and tongue-in-cheek humor. 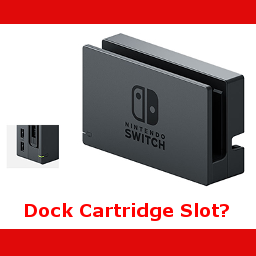 See the full video below or read Nintendo’s official indie announcement here.